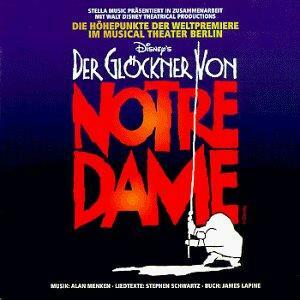 I think Der Glöckner von Notre Dame did a great job of using the Disney film as a basis for a play while at the same time trying to make fit the tone of the book. I do like they tried to recognize the book even if some of the plot points really didn’t work as well as they could have. It does feel like it’s own story which is hard to do when your a side-product of a Disney film but it’s enjoyable. It’s not perfect but I find myself liking it more than the Disney movie. 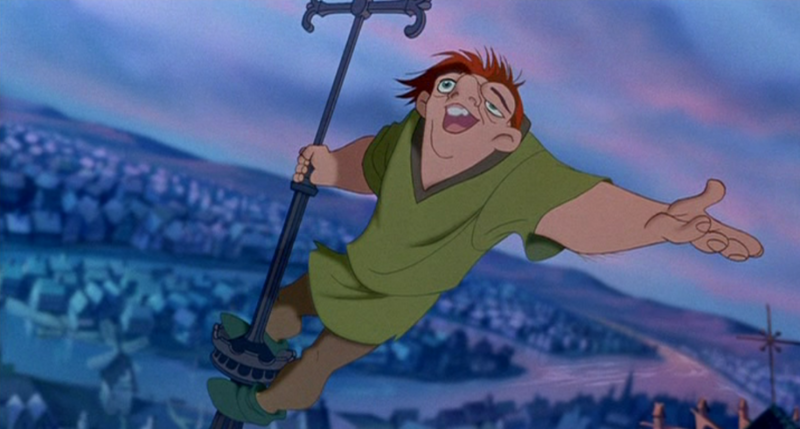 Before I end my main discussion on Der Glöckner von Notre Dame I just want to mention the upcoming American version, There have been rumors that Der Glöckner von Notre Dame is getting an American version. 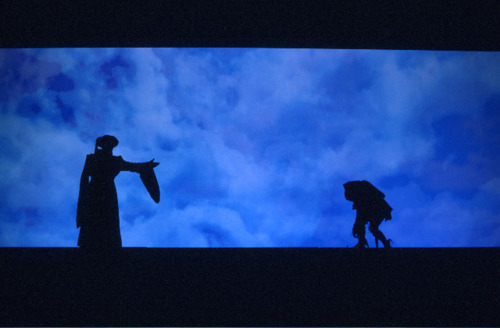 Der Glöckner von Notre Dame/Disney Version lyricist Stephen Schwartz has said that the production is more or less in the works. However these rumors have been circulating for a while. But Hopefully it will get done. 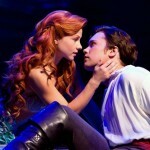 I for one hope they don’t revert the musical version to the Disney film. Der Glöckner von Notre Dame has more character development than the film and I like the tragic ending. It makes things more interesting. 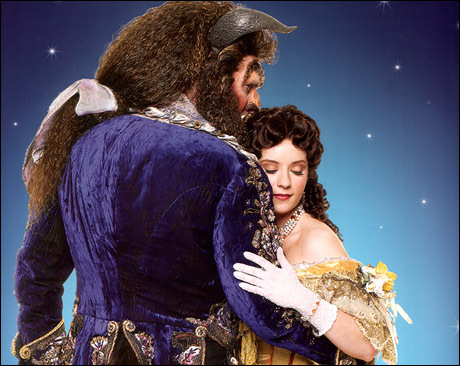 I do hope they give them better costumes but I hope the stage craft is in the same vein. However the one thing I hope for is that they singer don’t sound to “Broadway” you know that belt-nasal style of singing that you hear a lot in musical theater in American productions. I can’t stand that style. 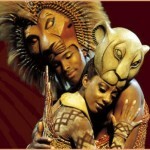 Anyway I think the earliest you can accept to see the show would the 2013-2014 season. If I hear anything regarding the much anticipated American version I’ll be sure to post it. 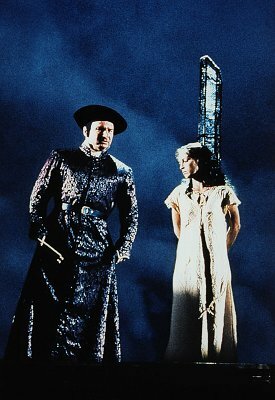 Though come to thick of it, there actually already was an American Hunchback of Notre Dame Stage show based on the Disney film. 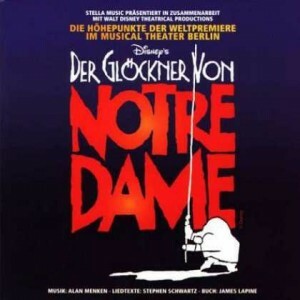 Der Glöckner von Notre Dame is a German musical based on the Disney version. 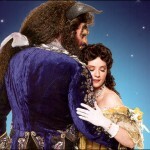 It premiered in Berlin in 1999 and it’s music and lyrics were written by Alan Menken and Stephen Schwartz respectfully. 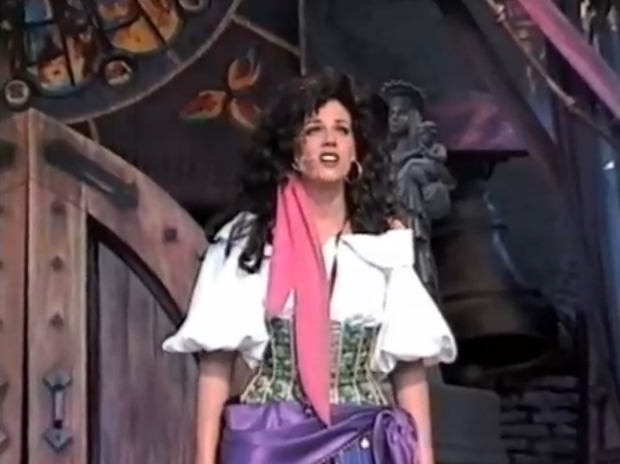 This was the first musical Disney produced that premiered in another country and it was one of Germany’s longest running musicals, it ran for 3 years. 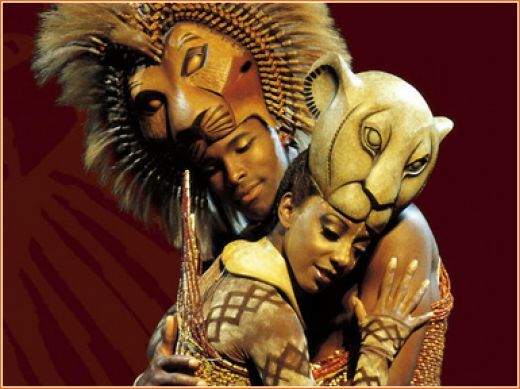 What makes the musical great is that it does a great job of mitigating between the Disney version and the original book. The characters are more fleshed out and the childish tone is taken away even with the gargoyles (yup they’re in the musical too). 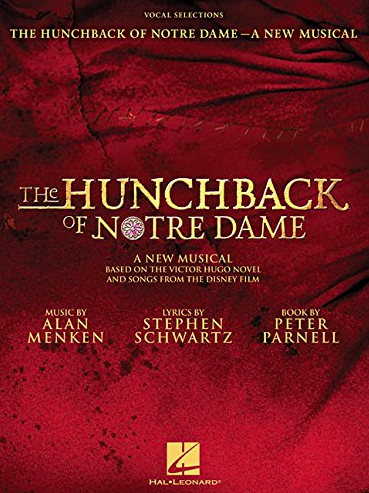 Both Menken and Schwartz have confirmed that there will be Broadway version of Der Glöckner von Notre Dame and it will be called The Hunchback of Notre Dame even though Der Glöckner von Notre Dame doesn’t mean “The Hunchback of Notre Dame” it means “The Bell-ringer of Notre Dame” but whatever, I’m sure it’s a marketing thing. 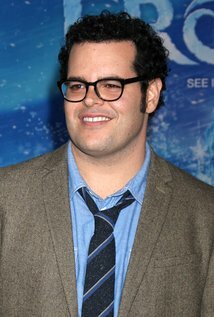 This talk of an American version has been in the works since 2008, so don’t get excited till some casting has been announced. Other question is how much are they going to revamp for the American version. I hope they don’t change the ending. 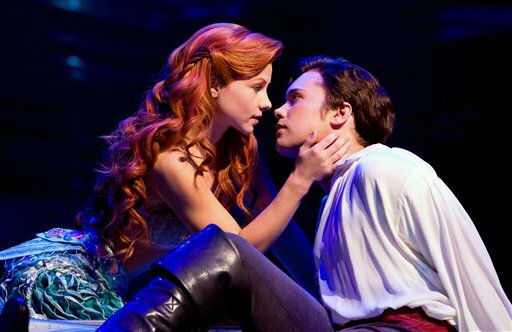 With American version on Broadway it will follow in the other Disney musicals like; Beauty and the Beast, The Little Mermaid, The Lion King, Aladdin; Mary Poppins and the upcoming The Jungle Book and Dumbo. Disclaimer- I just wanted to say that for this review keep a few things in mind, #1 I don’t speak German (I can read translations but translation are not always great) and #2 since there is no official performance recording (at least that I know of), pictures will be minimal. I’ll try to find some but can’t promises lots of pictures in every post I do on Der Glöckner von Notre Dame.